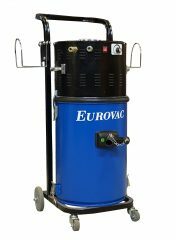 The last Eurovac Solution you were browsing was Eurovac II – 2.5HP “Compact” Housekeeping Portable. Powerful 2.5HP, 1400 watt pump has sufficient suction for 2 technicians to sanding or 1 technician to vacuuming at the same time. 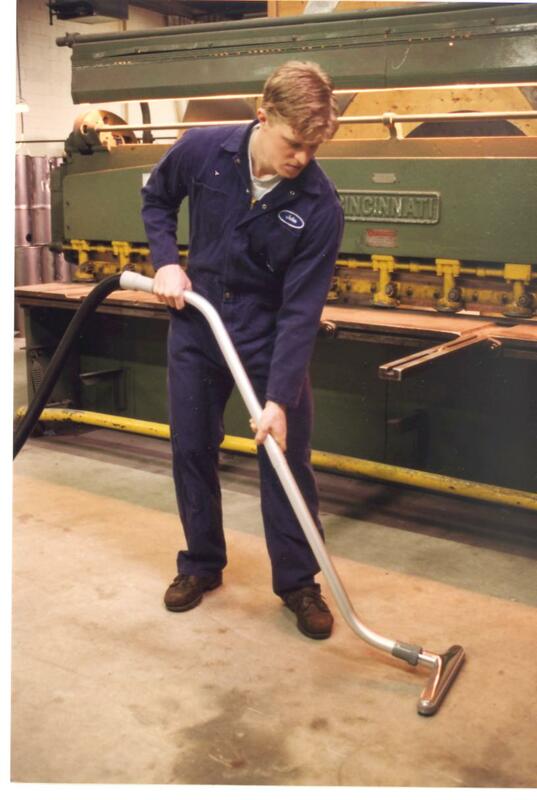 Produces 117” of water column; 113 free flow CFM. Eurovac utilizes a “By Pass” motor that does not allow dust to pass through the motor and ensures a long lasting pump with little to no maintenance. Quiet operation…motor is turned on and off automatically by air switches when tools are activated. This increases the life of the motor and reduces energy costs of running the motor. 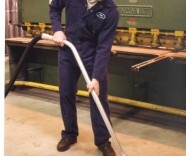 Includes HEPA filtration which removes the remaining 99.97% of sanding dust to a minimum of .3 micron particle. Heavy duty construction of 14 gauge steel with a tough powder coat finish. Disposable paper bag filter secured inside steel drum for convenient collection and disposal of particulate. Industrial, Body Shop, Woodworking, Aerospace, Detail, Pharmaceutical, Boatbuilding, Transit, Military.